Introducing our newest senior stylist to the team. Sarah Cartwright joins us after recently moving back into the area. 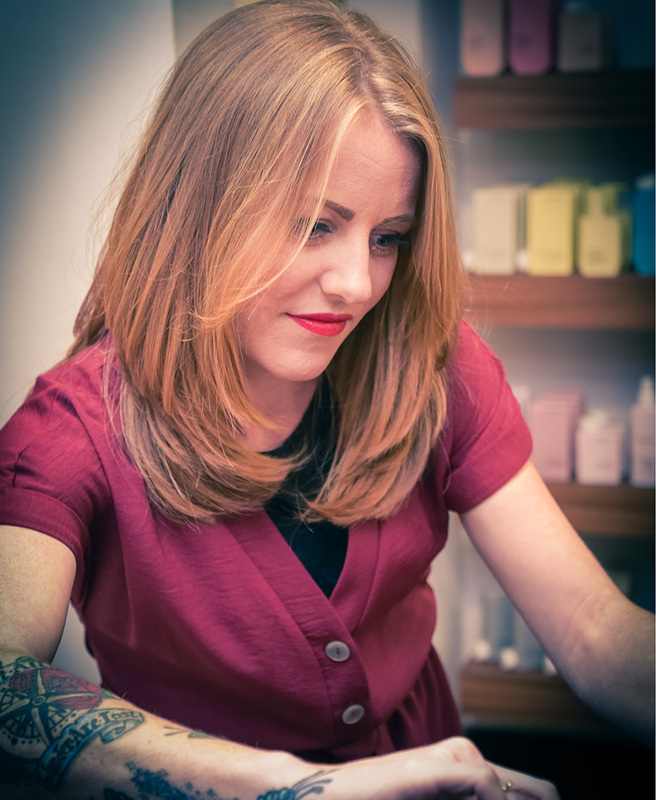 She has 12 years experience from working in salons both in the UK and in Spain. She started her hairdressing career in Warrington as an apprentice in a Stockton Heath salon after which she moved to a popular salon in Woolston to continue her hairdressing career. 6 years ago Sarah decided a big change was in order and moved to Spain! She worked in salons in Seville, Barcelona and Lanzarote where she worked for some great companies with both English and Spanish employers. She recently moved back to the UK with her boyfriend and wanted to work in a salon with the best reputation. She decided Paul Kemp Hairdressing would be a great salon to continue her career. Sarah's hairdressing skills cover the full spectrum, she loves short hair work but is highly experienced with long hair styling too. She's excited about getting stuck into some creative cutting & colouring work that we thrive on here in the salon. She's eager to quickly build up a new client base and get optimising her skills! After seeing some of the work she's already produced and how quickly she's settled into the salon we think she'll be run off her feet in no time! 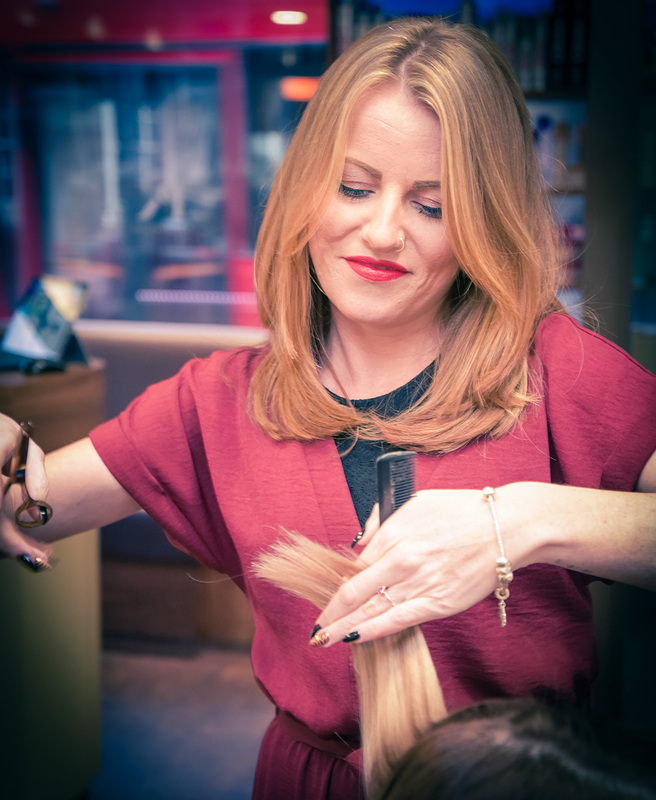 If you think Sarah can give you the hair transformation you're looking for then book in for a FREE consultation with her. If you like what she suggests and you book in you'll get 20% off your first visit with her!